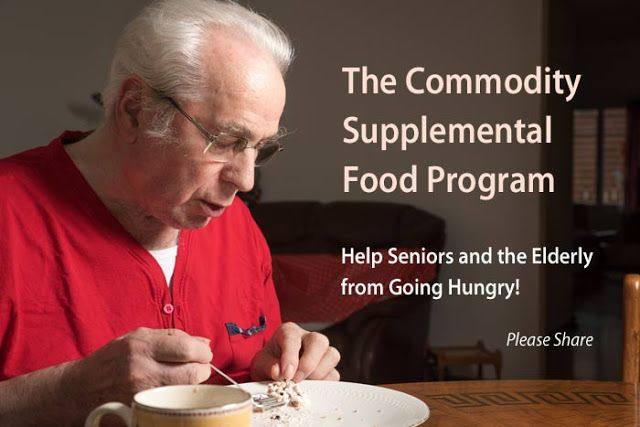 Commodity Supplemental Food Program(CSFP) is a food program for low income seniors that is provided by NC Department of Agriculture and Consumer Services Food Distribution Division. The program which is administered through the NC Food Bank provides a monthly package of food designed to supplement the nutritional needs of low-income senior citizens who are at least 60 years old, and who meet the Federal Low-Income guidelines. Applicants must reside in Wake County and have a valid ID which shows date of birth. (Social Security Cards and Medicaid or Medicare cards will not be acceptable) The boxes are distributed by the Zebulon United Methodist Church at the Mission House located at 114 W. Sycamore Street in Zebulon. For more information please contact Cindy Privette at jafarm@earthlink.net or 919-601-1575.